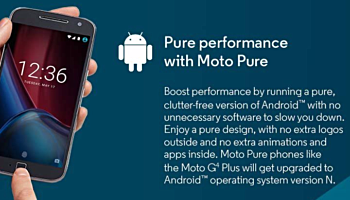 Motorola : Moto G4/Plus WILL get Android 8.0 Oreo! 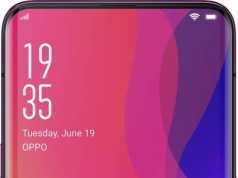 We recently reported that Motorola might not be rolling out Android Oreo update to Moto G4 phones because the traces of their promises for the rollout were deleted from the entire Internet . But now, the company released an official statement which clearly mentions that Moto G4 phones will get Android Oreo update! Finally this gives a sense a relief for the Moto G4 users as they will be getting the latest and best of Android . Previous articleSurface Book 2 is coming but might not be shipped until early 2018!